We consider it important to introduce children (and adults) to the work of the farmer, the cultural wealth linked to rural areas ans to the production of quality products. A visit to the farm can be an opportunity for a leisurely ride in the country but it can also be much more: an opportunity to learn how a lot of products, that are everyday on our tables, are grown and where they come from. 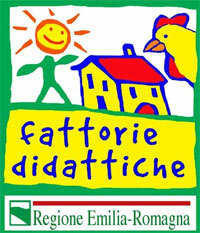 We adhere to OPEN FARMS, an event organized by Emilia Romagna that takes place every year in May. 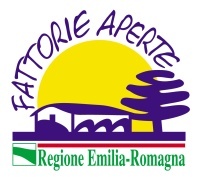 Teaching Farm credited by the province of Reggio Emilia No. 47 15-06 2014. 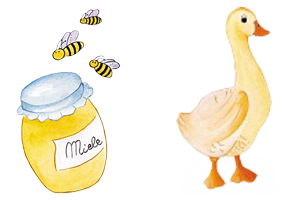 There are animals such as donkeys, goats, rabbits, peacocks and other farmyard animals.